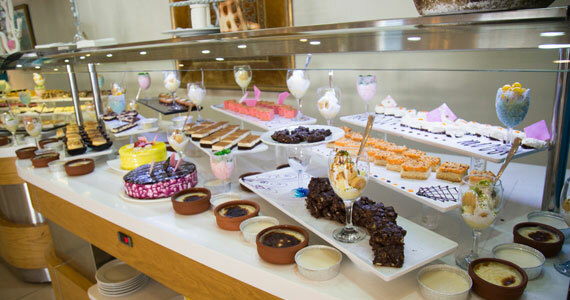 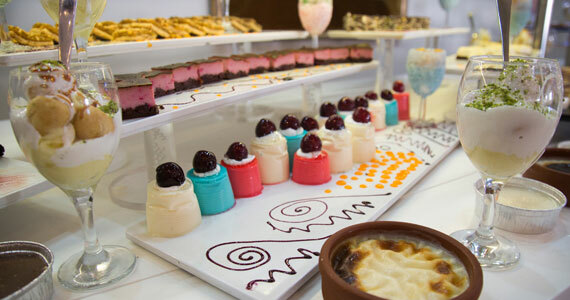 In our buffet restaurant, prepared with visual designs, where Turkish and World cuisines are met, you can turn your dining experience into an exciting journey from entrée to desserts with a wide variety of special flavors. 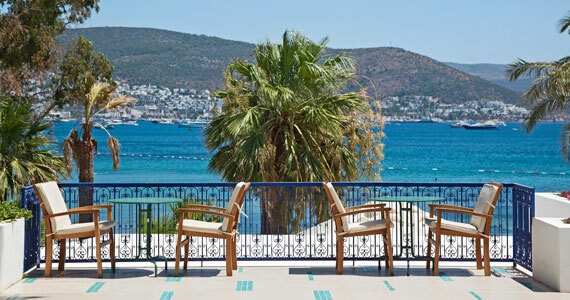 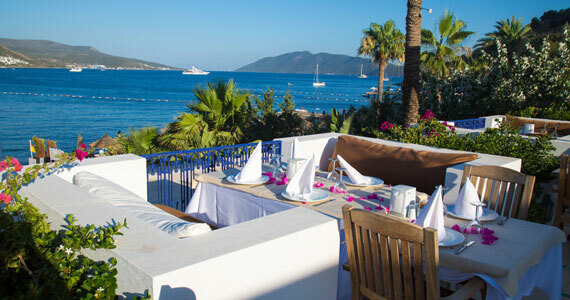 Decorated with Ottoman style, main restaurant has open and closed areas and welcomes you with its magnificent Bodrum and sea view. 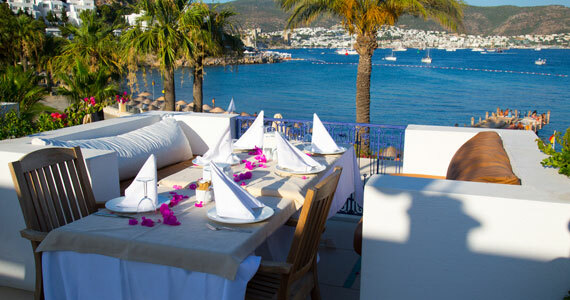 Poseidon A La Carte restaurant presents the special examples of seafood at Salmakis Resort & Spa, and fascinates its guests in the unique Bodrum nights. 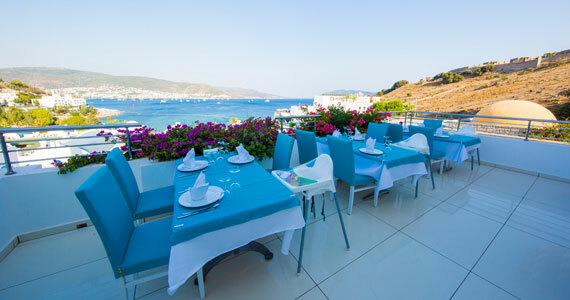 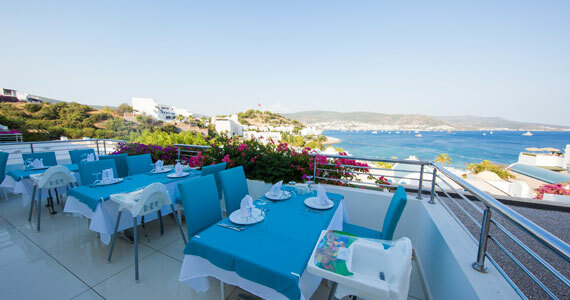 Accompanied by magnificent sea and Bodrum view, our restaurant, in which you can taste special appetizers and fresh seafood special to the Aegean Region, serves in the Lobby terrace against Bodrum Castle. 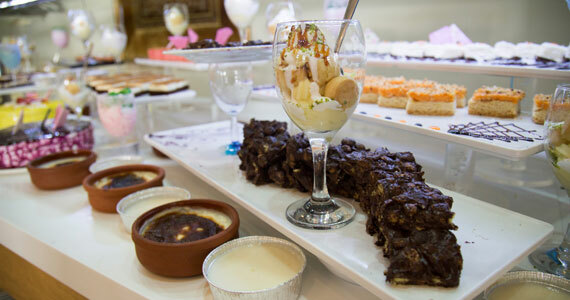 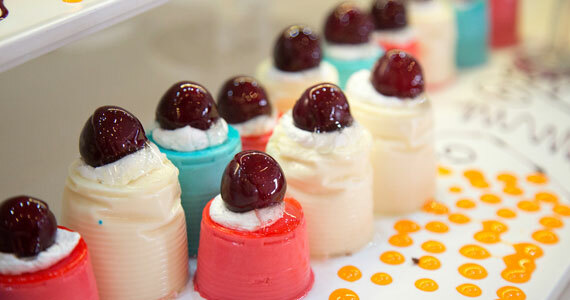 If you are looking for tastes that will sweeten your palate during the day, you can find many alternatives prepared with care in our patisserie. 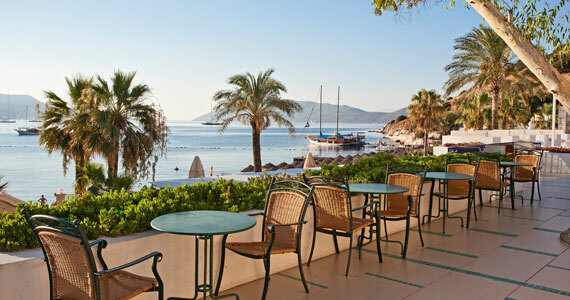 You can take a short tea break in our patisserie where delicious cookies, sweets and pastries are served and enjoy its view overlooking the magnificent Bardakci bay. 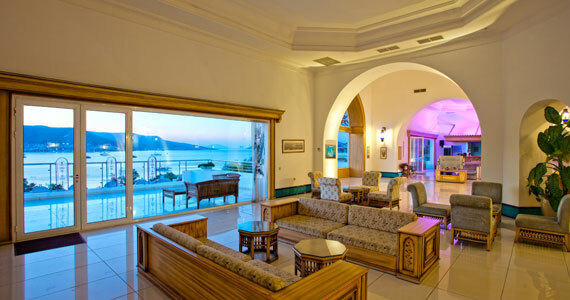 You can taste hot drinks and pastries or enjoy your drinks with pleasure in the Lobby Bar, with its decoration designed with modern Ottoman architecture, decent atmosphere and relaxing color inspired by the Bodrum Sea. 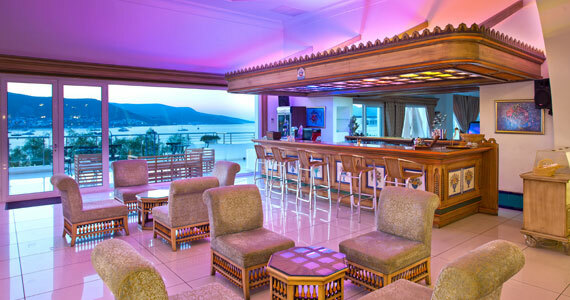 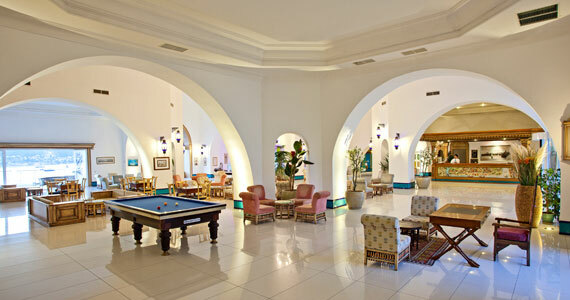 Designed as a pleasant chat environment, the Lobby Bar has a fascinating atmosphere throughout the whole day. 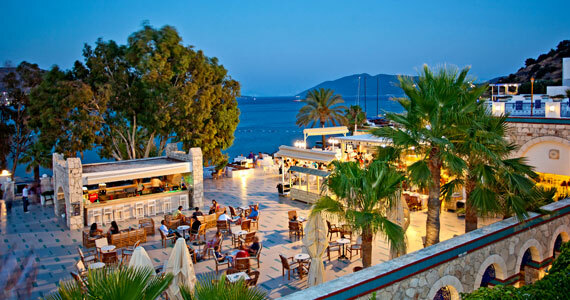 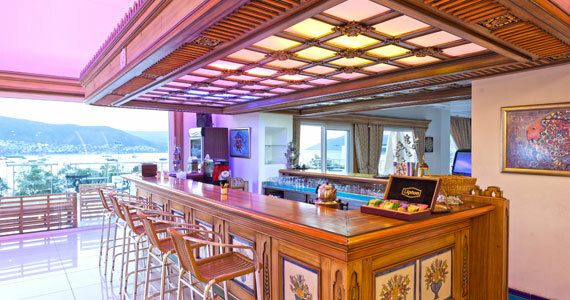 Cool off with a wide variety of drinks at the Pool Bar, right in the heart of Salmakis Resort & Spa. 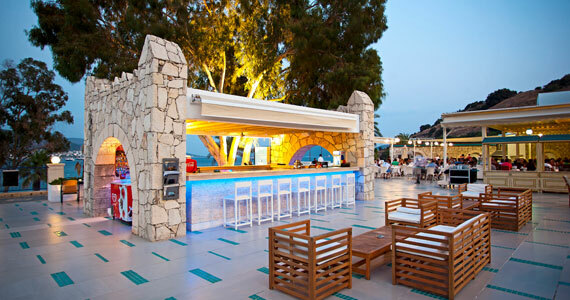 You can spend time with your friends, take some rest with your family during the day, or sip your drinks before or after your meal in the Pool Bar on the long summer evenings.